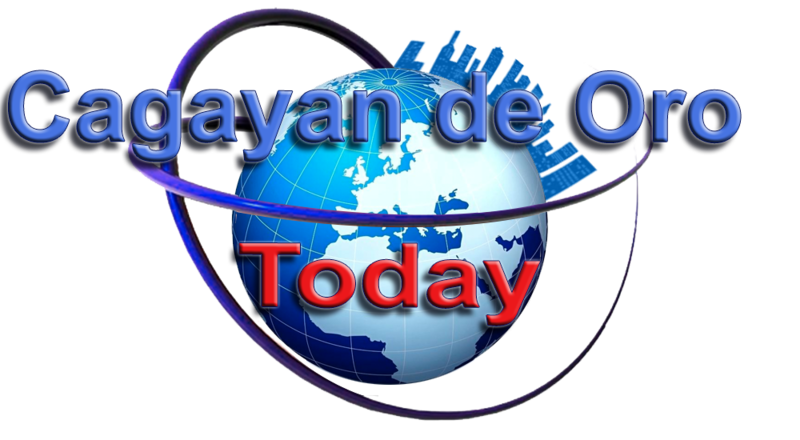 November 4, 2017, Cagayan De Oro City. 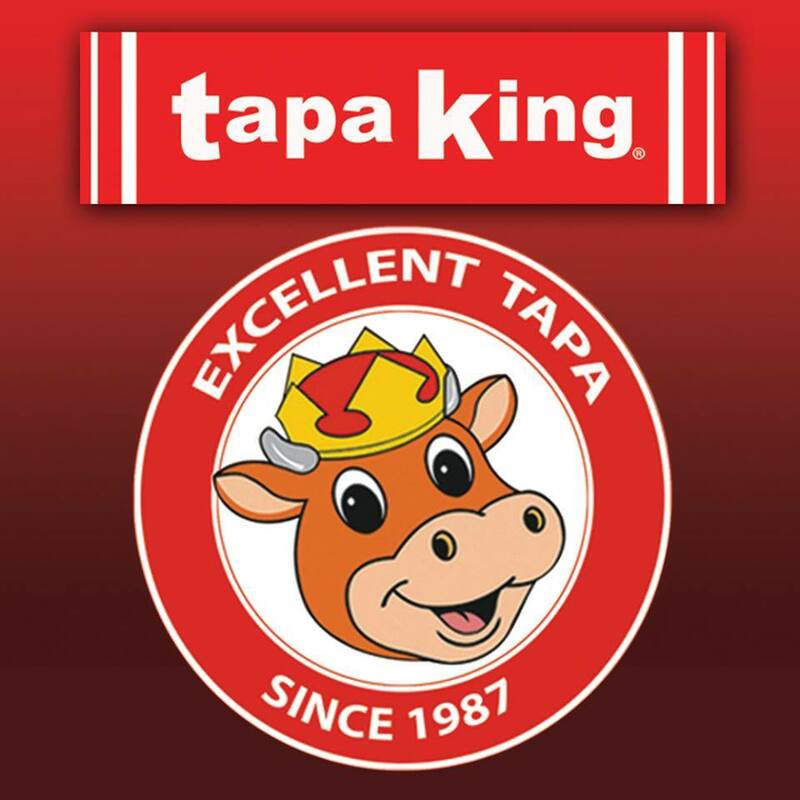 Tapa King Inc. celebrated its 2nd year anniversary as the restaurant of choice for home-cooked meals. Since it’s opening in 2015, Tapa King continues to advance its presence in Cagayan De Oro – This time to be the top-of-mind choice for home-cooked meals offering not only the best premium tapa meal in the country but a variety of old time Pinoy favorites such as Kare-Kare, Bulalo, Pinakbet, Smoked Bangus, Crispy Liempo and a lot more at a very affordable price. In today’s overly-staged, filtered, and curated world, Tapa King stands out by being one of the few remaining places where people can just be themselves, and eat as if they were home. “Baste has authentic Filipino grit, the kind who eats without pretenses. What you see is what you get with him, which is essentially what we are.” said Ms. Rabina. Street in Makati, Tapa King has now grown into a well-known provider of pure meal goodness with over one hundred branches from Luzon to Mindanao, four of which are located abroad (Three in Dubai and one in Singapore). Tapa King prides itself in serving meals from a menu of delectable Pinoy favorites. Whether you’re up for a Bulalo as a recovery food in the middle of the night, a classic Tapa King for breakfast, pork sinigang for lunch or Tapacanton for merienda, Tapa King can bring you what you crave for and more anytime, any day.